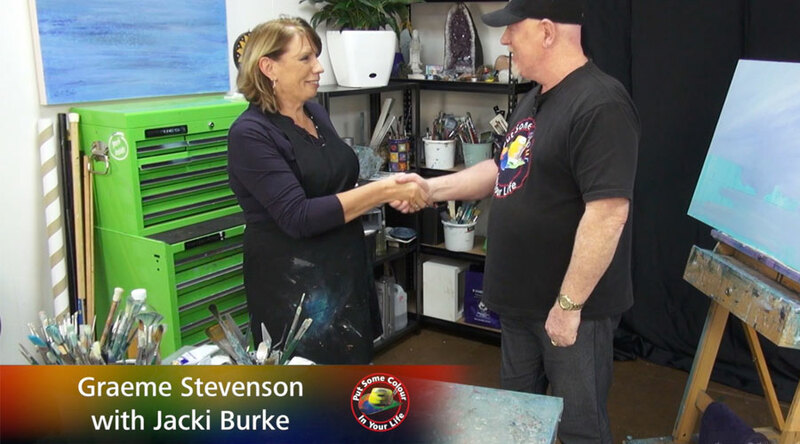 As a Surf coast artist and educator Jacki Burke is highly regarded for her versatility as an artist by both peers and students alike. Jacki Burke’s passion is creating in paint and pastel, however Jacki will step it up to mixed media and resin for added inspiration. As a successful exhibiting artist, Jacki’s work is collected both locally and abroad. Jacki Burke has taught art for over 20 years in weekly painting classes & weekend workshops from her Torquay Studio. The classes vary for beginners to masterclasses in Oils & Resin with people travelling Australia wide to attend. Jacki Burke is also happy to discuss commissions and collaborative projects.